We all know winter is the time for comfort foods, but did you know how easy it is to make some of them in your slow cooker? 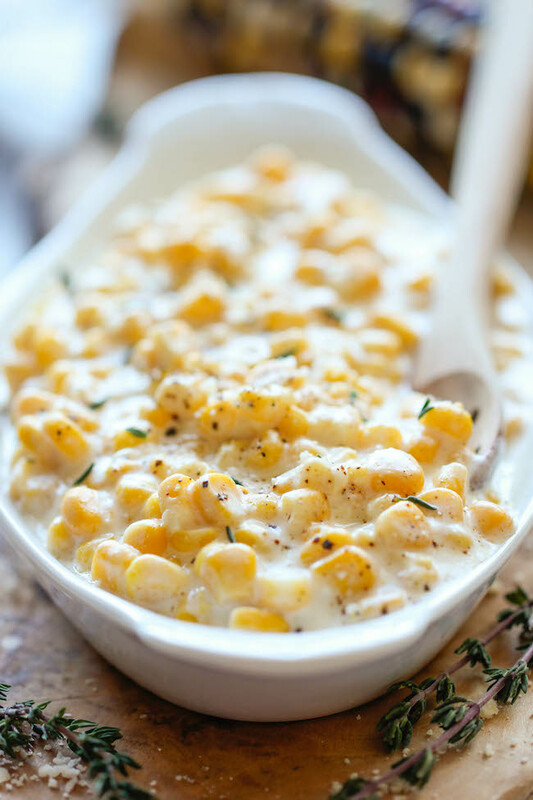 Try this creamed corn as a test and you’ll be converted! It is so easy and delicious, there’s no going back to that store bought stuff. Damn Delicious shows us how. Then just cover your crockpot and cook on high heat for 2-3 hours!